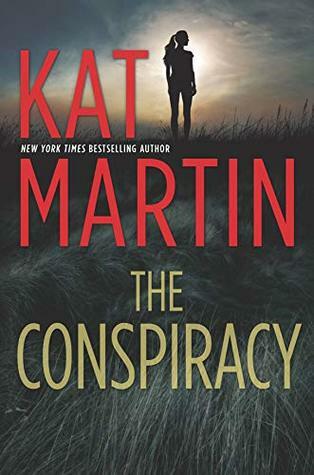 The Conspiracy is the first book in Kat Martins new Maximum Security series, and after reading her books in the past, I couldn’t wait to get started, as I have always found them enjoyable to read. So we begin at a Dallas society party, where Harper Winston, is looking for her brothers ex-best friend, Chase Garrett; One of the owners of Maximum Security, old money and one of the good guys, but she isn’t sure he is going to give her the time of day, with her fathers businesses being on the more shady Sadie, add to that her brother Michael’s falling out with Chase 10 years ago when he was a drug user, but Harper was desperate and scared! 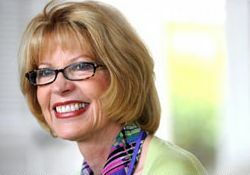 But her brother Michael is missing, and only Chase and Maximum Security can find him. Now I’m not going to drive too much into the plot. I will say it’s a great start to the series, and you can definitely see that the author is a talented writer. The storyline definitely has the suspense, the exotic locations, the grab you intense moments, though I did Struggle a little with the flow of the story, as it would sometimes fly at an exhilarating pace, then suddenly stop, but after a little, while you can totally look past that. When it comes to the characters, you find yourself wishing for more, more history with relationships between the characters, and more emotion from the characters, and while I liked most of the characters, Pia, who is a secondary character, for some reason literally got on my nerves. Overall I found The Conspiracy a good book and great start to a new series.